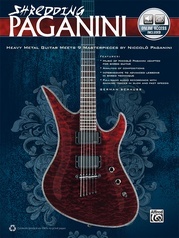 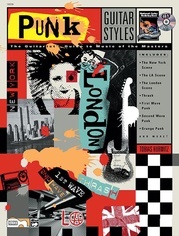 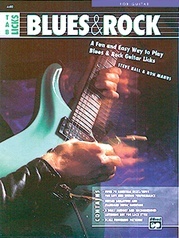 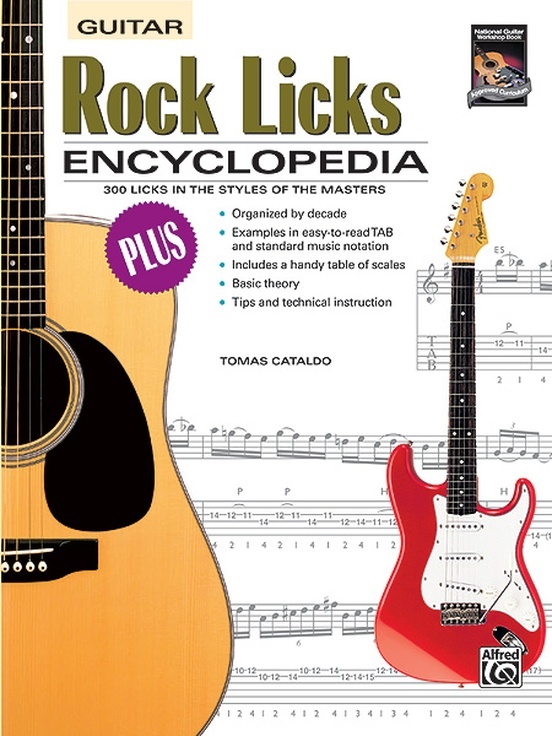 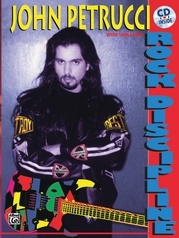 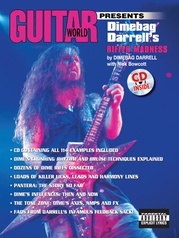 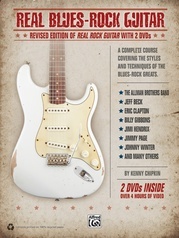 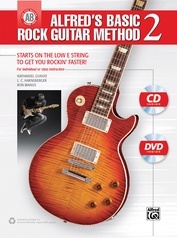 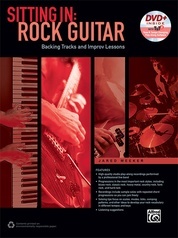 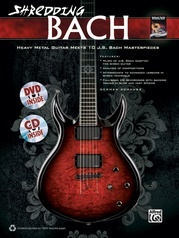 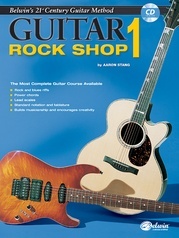 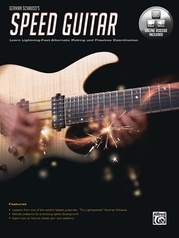 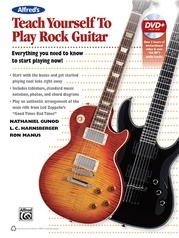 This encyclopedia features 300 licks in the styles of the masters of rock guitar organized by decade. 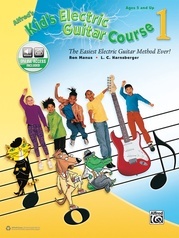 Examples are shown in easy-to-read TAB and standard music notation. 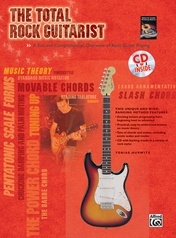 A handy table of scales, information on basic theory as well as tips and technical instruction are included. 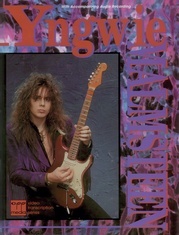 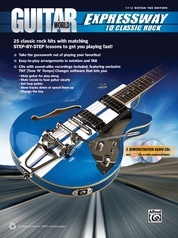 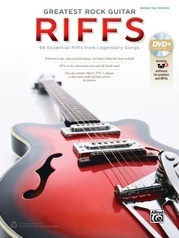 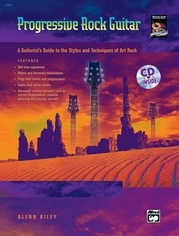 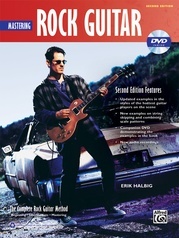 The CD includes examples of all the licks.